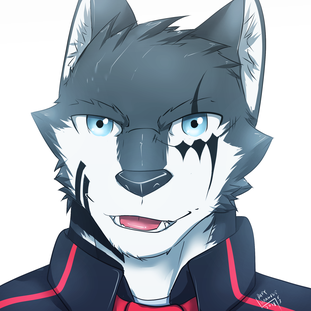 Favorite Beast/FURloid Artist : All of them! 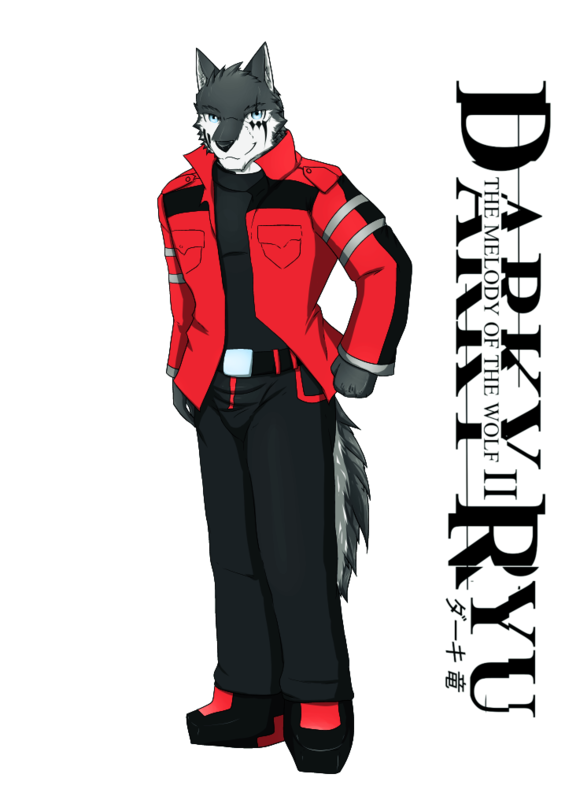 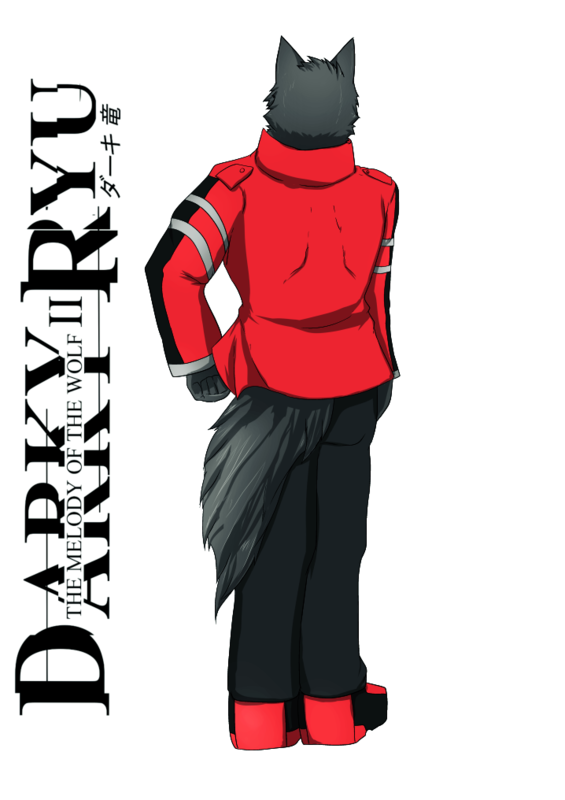 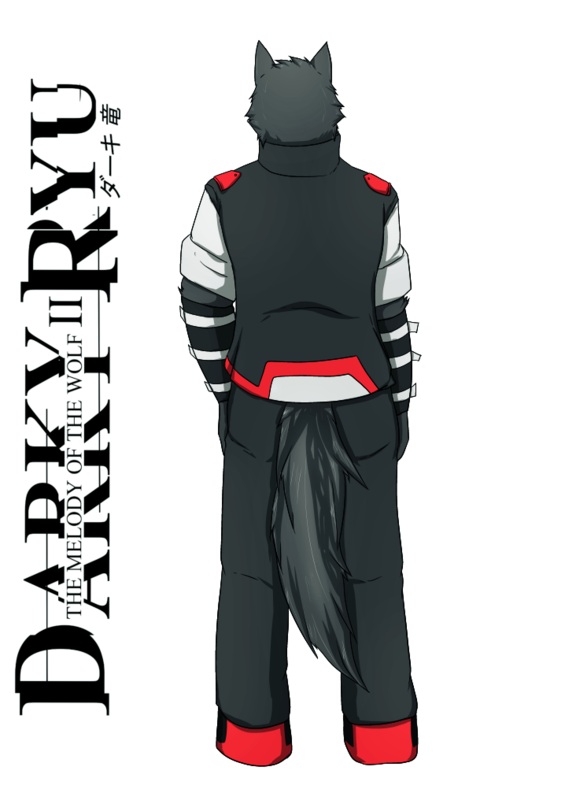 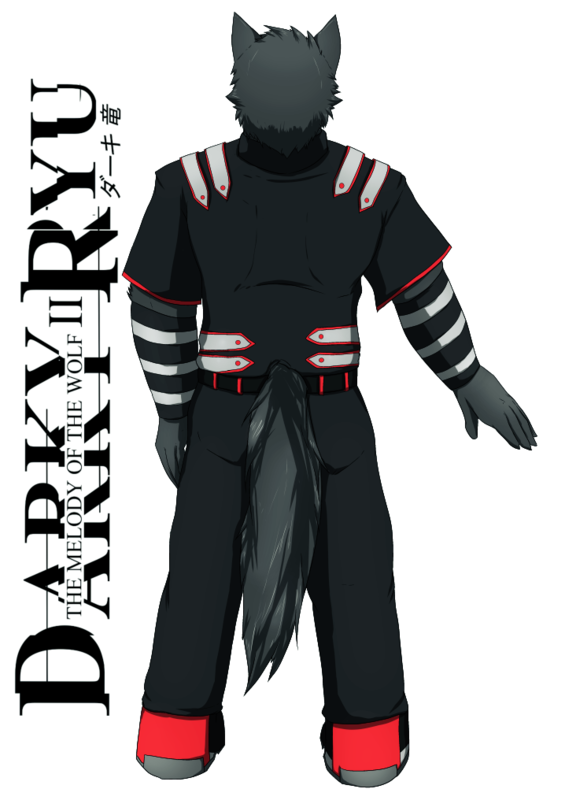 Darky Ryu is a black-gray wolf who really to eat ice cream. 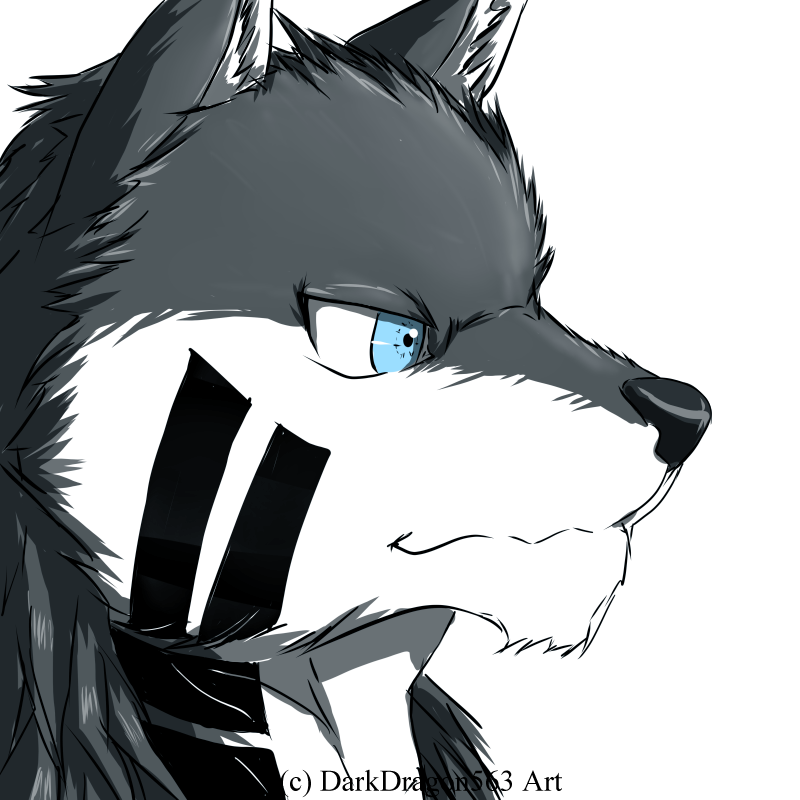 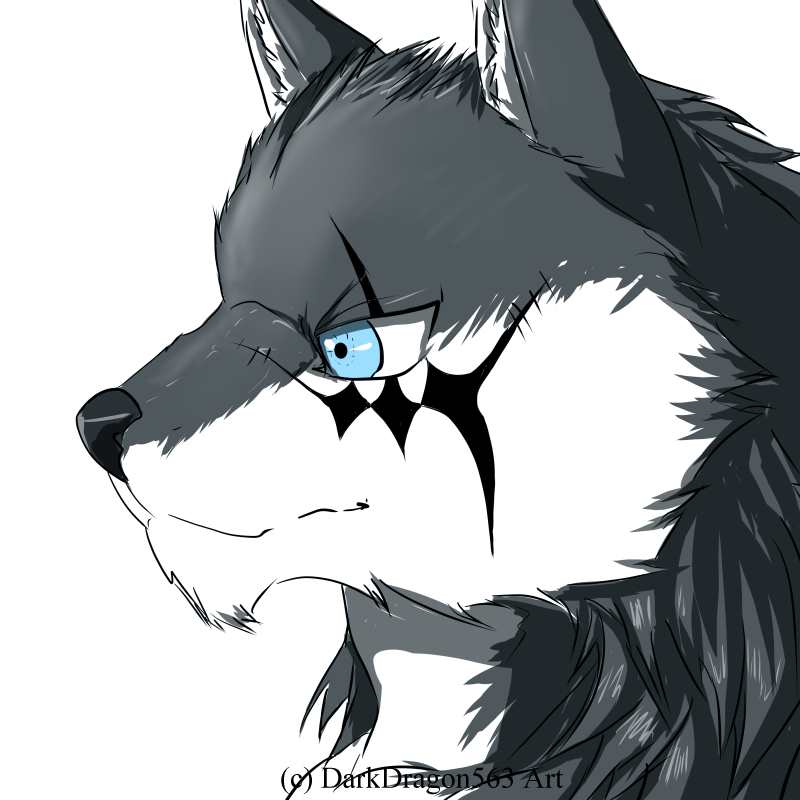 He is muscular wolf , had blue eyes and marking pattern at his face. 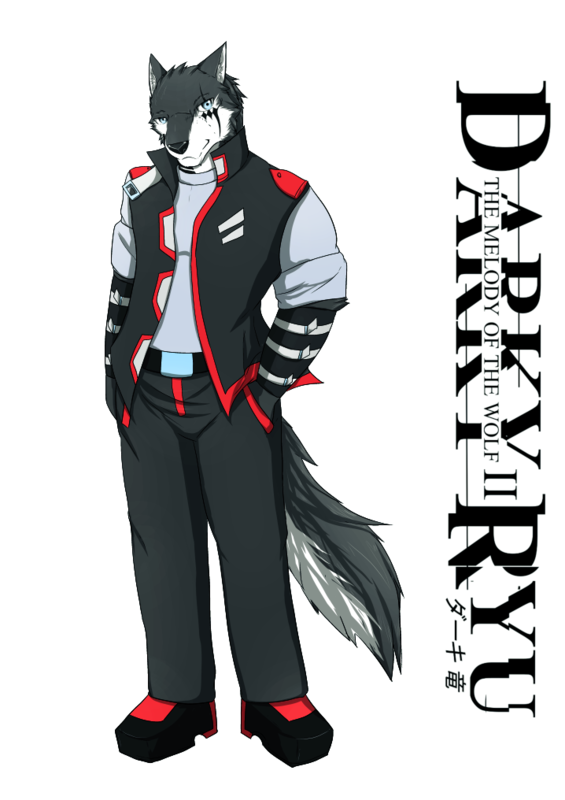 At first, the name was use "DarkDragon563 (Wolf form)" in CV and CVVC voice bank. 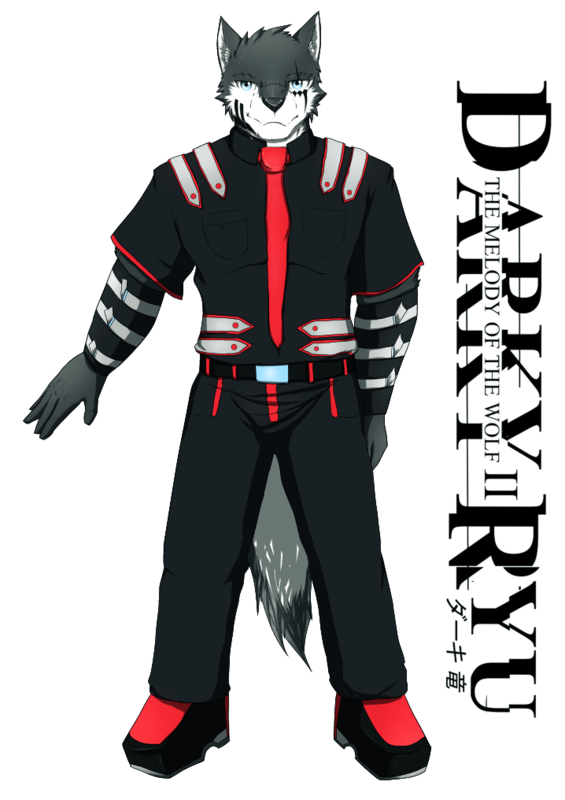 In May 2015, VCV voice bank was release and the name is change official as Darky Ryu , in Japanese as ダーキ 竜 . Darky Ryu name based from the owner name which meant Darky is DARK and Ryu is a Japanese word means DRAGON , when these two word is combine, it will be DarkDragon.